Renee is a highly driven leader and creative strategist with strong communication skills, and experience managing relationships across government, business, the social sector, and community. In 2014 Renee founded social enterprise, Growing Change, Australia’s first urban farming enterprise dedicated to mental health recovery. 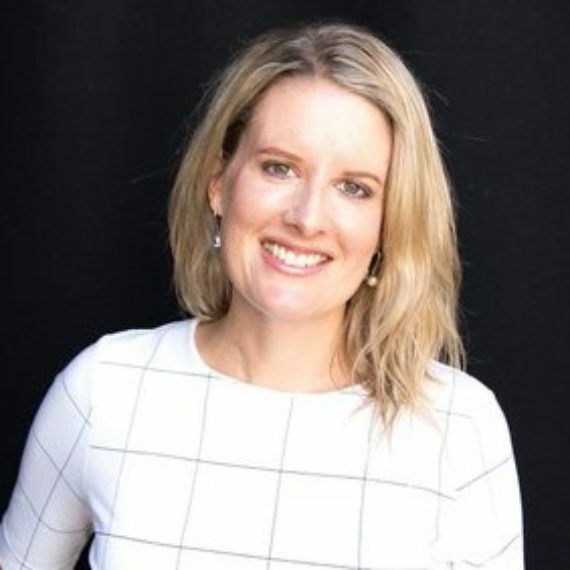 She now supports the WA social enterprise and mental health and wellbeing sectors through advocacy, business development, and as a specialist consultant on social enterprise development with Impact Seed.